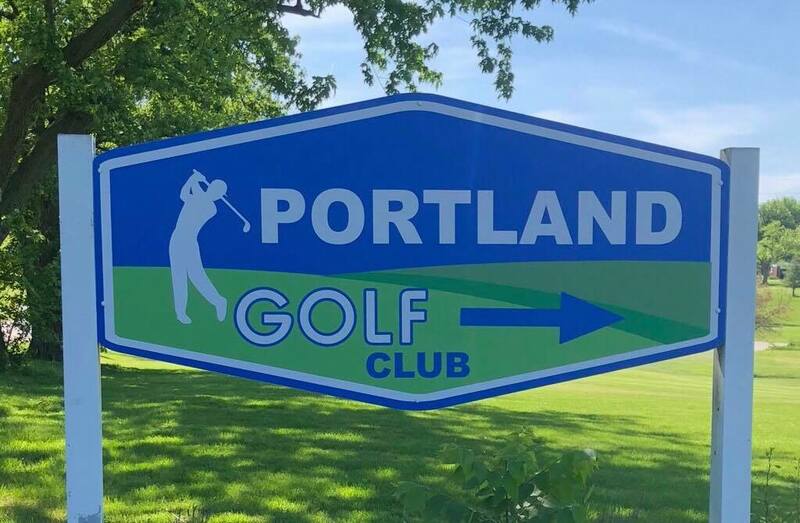 The Portland Golf Club prides itself on providing a well manicured golf course for our players to ensure you were glad that you chose to you spend your day with us. 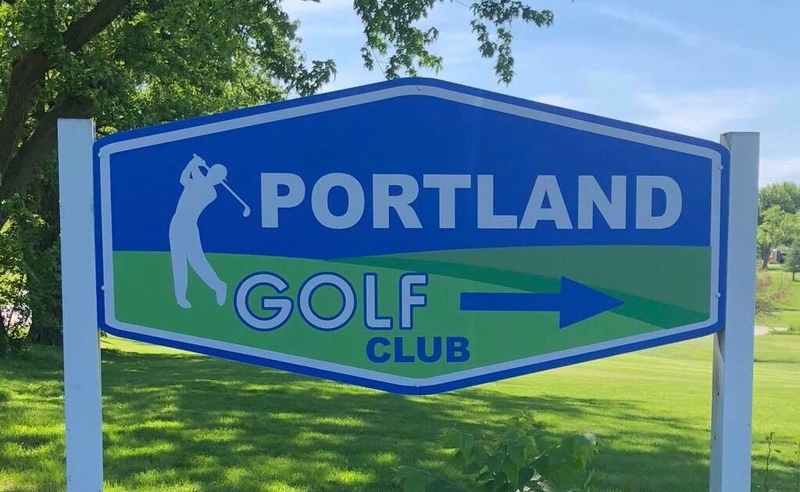 You are always welcome at the Portland Golf Club! Most of your general golf repair or regripping needs can be taken care by us. However, more extensive repairs or original manufacturer shafts may require us to outsource or send it back to the manufacturer. Either way, we guarantee all work and will do our best to get you the fastest turn around time on the needed work.